Congratulations to the Conference 2017 Travel Grant Recipients! "I am very excited to learn from and with other educators at TexLER!" 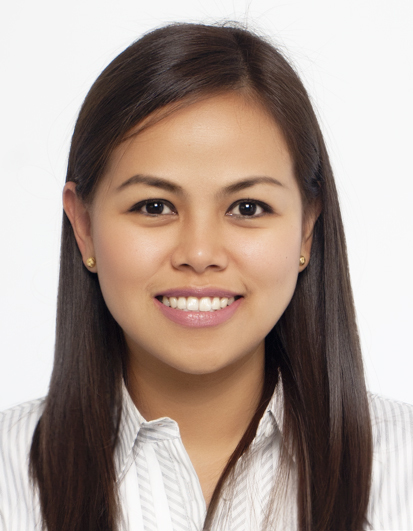 Emmanuelle is a doctoral student in Instructional Leadership and Academic Curriculum. She specializes in the development of intercultural communicative competence in language classrooms. She is also deeply interested in curriculum ideologies and development in language education. "​As a first time attendee, I am keen to learn and exchange scholarship with educators and researchers who are interested in linguistically and culturally diverse students." 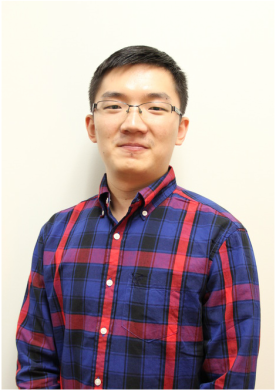 Junfu is a Ph.D. candidate in Curriculum and Instruction. He has also been teaching mandarin Chinese to college students at different levels. His research interest include academic and social identity of international students, teacher identity of East Asian language teachers​, and foreign language education. "The TexLER Conference would be a great avenue for establishing discourse on issues learners are facing today and affirming collaborations with researchers and teachers within and beyond education." For the second time, the TexLER Committee will be awarding three travel grants to graduate student presenters to attend the TexLER Conference, February 17-18, 2017, at the University of Texas at San Antonio. The travel grants will be presented during the Closing Ceremony on Saturday, February 18, 2017.